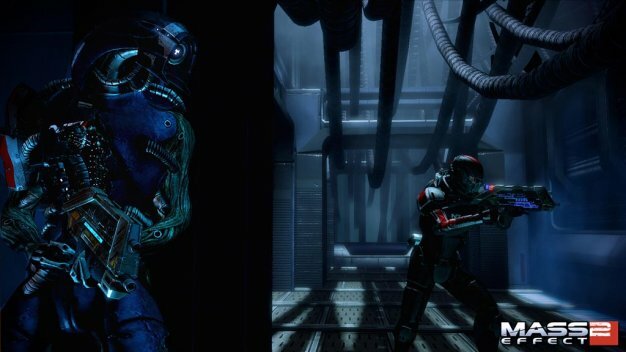 Mass Effect 2‘s project director Casey Hudson has said that, following the game’s completion, “pretty much” the entire team will start working on additional content for the sci-fi RPG. “One of the things that we weren’t able to do technically was to have the support in the game itself for certain kinds of downloadable content,” he said of the first game in a recent episode of GTTV. “It either had to be a huge pack or nothing”. But now that “it’s technically possible to do a whole range of different kinds of downloads” in the second game, Hudson says we can expect essentially the entire ME2 team to start working on post-launch content. “Once we’re done working on Mass Effect 2, pretty much the whole team switches into working on really cool downloadable content,” he said without specifying what kind of additions the game would be getting. He did add however that BioWare likes to listen to fan feedback, see where people want to go and what kind of things they want to see.